BRAAKMAN, CEES at UMS-PASTOE : MADE TO MEASURE, 1948-1968 / GRETA MAGNUSSON GROSSMAN, DESIGNER / ILMARI TAPIOVAARA, INTERIOR ARCHITECT 3 Volumes. Illustrations: 24/20/41 Color Illustrations. 10/21/29 B&W Illustrations. Produced for the first show at the R Gallery, the first book examines the work of Dutch designer Cees Braakman produced for UMS-Pastoe from 1948-1968. The second book presents the work and career of Swedish-born industrial designer, Greta Magnusson Grossman, who later became an architect in Southern California. 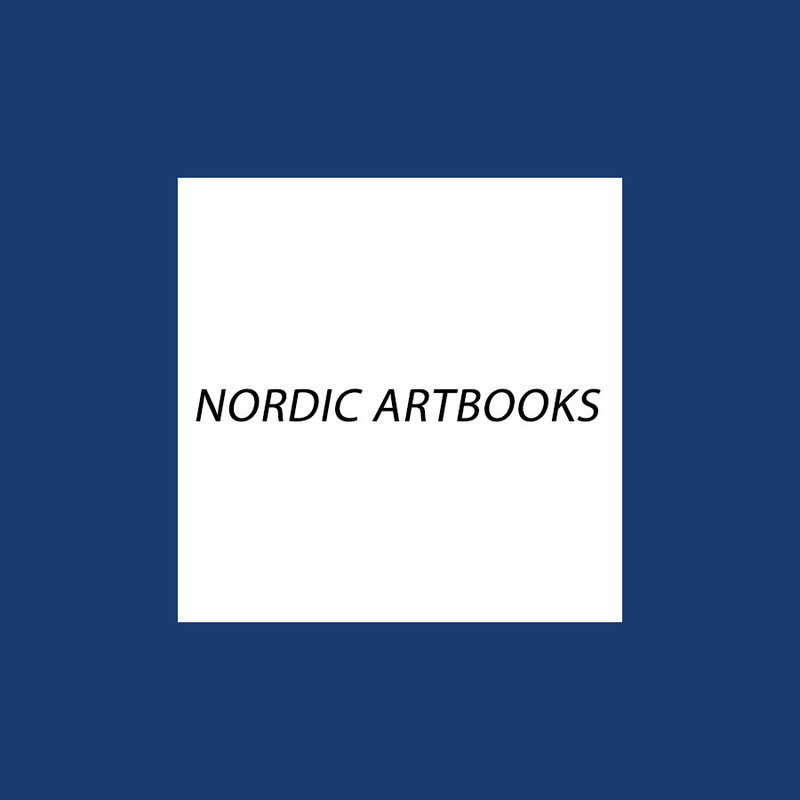 The third book explores the work of Ilmari Tapiovaara, revered Finnish designer of the modern era. Illustrations: 24 Color Illustrations. 11 B&W Illustrations. Bright pastel colors, elegance, a rich stream of joy and beauty, all have been the hallmarks of Danish designer Nanna Ditzel’s work, which spans nearly half a century. This book offers the best of this contemporary master’s furniture and jewelry design. Illustrations: 74 Color Illustrations. 1 B&W Illustrations. A collection of works by Arne Jacobsen (1902-1971), one of Denmark’s most influential 20th century architects and designers. Many of Jacobsen’s furniture designs have become classics like the Egg, Swan, and Ant chair. His designs combine modernist ideals with a Nordic love of naturalism. Illustrations: 8 Color Illustrations. 191 B&W Illustrations. 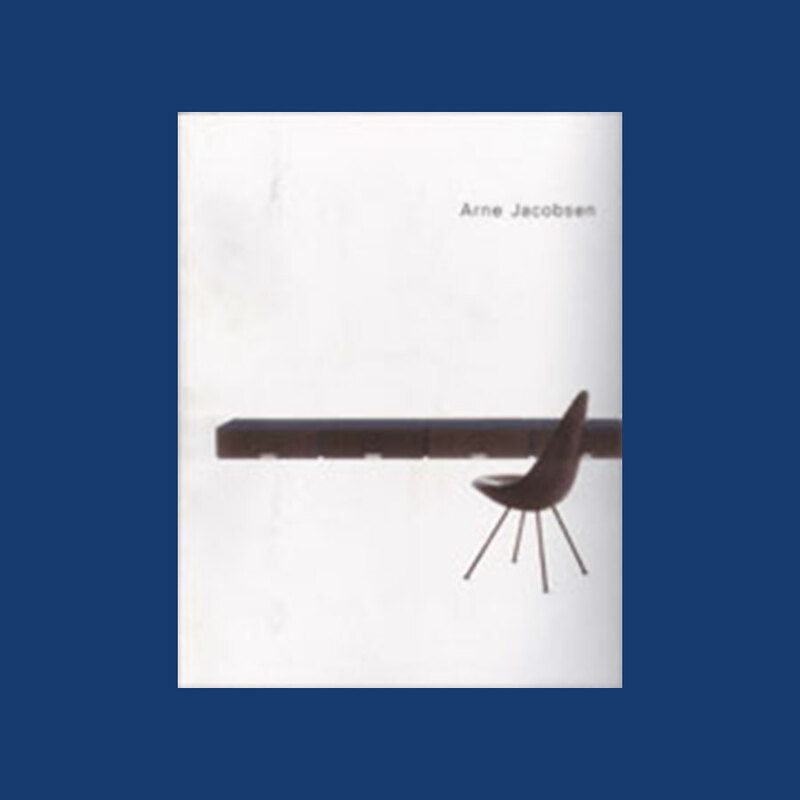 Through interviews with industrialists, technicians, clients, and architects and designers who worked closely with Jacobsen, this beautiful book provides an insight into the origins of the great designer’s ideas, and their implementation in building designs. These are of particular interest as they have not been widely documented. His industrial designs are featured including his famous chairs: the ant, the egg, the swan and many more. Illustrations: 13 Color Illustrations. 186 B&W Illustrations. 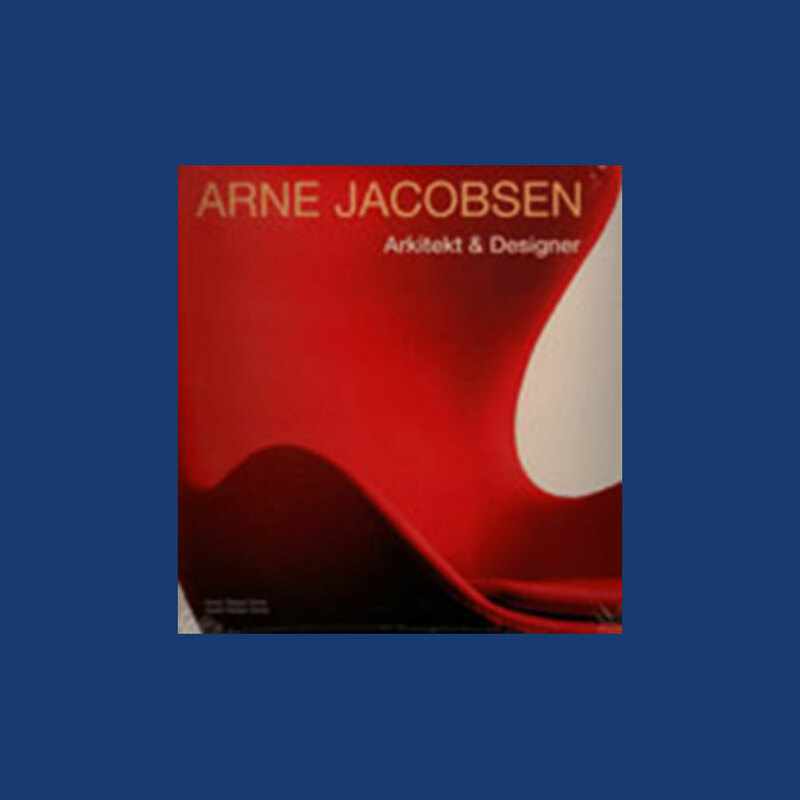 Through interviews with industrialists, technicians, clients, and architects and designers who worked closely with Jacobsen, this beautiful book provides an insight into where his ideas originated, and how they were implemented in both his building designs, and, of particular interest as it has not been widely documented, in his industrial designs, including his famous chairs: the ant, the egg, the swan and many more.